Writing newsletters does not mean just to inform clients about the news, discounts, and special offers. 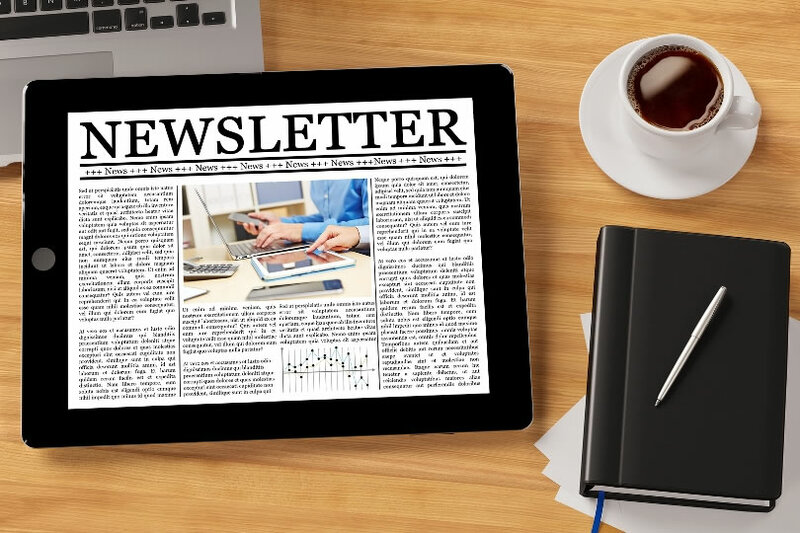 Newsletter is one more means of marketing, which promotes the company, makes it recognizable, and increases the sales of company products and services. To make a newsletter an effective marketing tool, it is important to remember about the basic rules and steps, which should be taken in order to guarantee a success of the affair. Here are top newsletter writing tips, which will help you develop effective and readable emails. All the modern companies use email to send news and other information because it is cheap and fast. Writing newsletters create an impression that each client is special and receives unique treatment. You may achieve it by means of adding special offers at the beginning of the letter, like “special hour”. Show the clients that you care of them and try to make your services/products helpful and easy to reach/use. Make sure that each client feels your care. Always give clients an opportunity to send you feedback. It is important to know about clients’’ preferences and complaints. Also, it is important for the clients to see that their opinion is valued. Sending newsletters about services and products, don’t forget to include the link to social networks. Modern customers get used to search for reviews and feedbacks about the products online. It is useful to have personal page in social network with several positive posts. Make sure that you turn personally to each client. It is easy to use the name of a client in email, and the profit of such actions will be high. Encourage people to follow you on different social networks: Google+, Tweeter, Facebook, etc. This is one more type of adverting and company promotion. If you have new prices, or the information you want to exchange is extended, a newsletter is a good opportunity to send files. Don’t lose this chance to deliver some extended information. You should tell your readers what to do. Many people reading your newsletter are too busy and they don’t have time to think themselves what they should do. If you tell them what to do, you will increase your sales and will make the life of your clients easier. Use the same subject each time. Some readers receive many newsletters and having the same subject you guarantee to be recognizable. It is one of the ways to remain readable. Use referral codes as it is one of the best ways to conserve your current clients and to attract new ones. These tips can help you improve your newsletter writing service and to make it useful for both the company and clients.